Miss me? You may notice the long gap between this post and the last …years actually. After taking a break to focus on career and personal goals, I’ve decided to jump back into blogging for Latino Branding Power. I’ve always enjoyed publishing these multicultural marketing related posts and seeing the feedback of readers. I hope to continue to find new and relevant topics to post about–our Latin-American communities continue to evolve and change as before. Thanks for being a follower of these posts. As always, feel free to comment and connect with me anytime with questions and observations. The recent holiday season has been time for me to both celebrate and reflect. Music has often been the soundtrack to our celebrations and I tend to reflect on the origins of holiday music and how it has become so beloved. This past month, I had the pleasure of sharing in a panel presentation about the importance of Latino marketing and branding. Presented by the Grand Rapids Area Professionals for Excellence (GRAPE) and hosted at Amway headquarters in Ada, Michigan, the panel discussion featured myself and three other invited guests – all respected Latino/a professionals in West Michigan. What followed was an engaging and well-informed discourse, not only on the subject of Latino marketing, but also about acculturation, demographic labeling, and even politics. 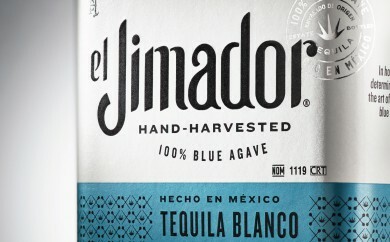 Recently, I had the pleasure of connecting with the Minneapolis design firm Cue to discuss their organization’s redesign of the popular tequila brand el Jimador. The tequila was introduced in 1994 and has since become the top selling tequila in Mexico, competing in a saturated market of over 1,300 existing tequila brands. Responding to competition within an increasingly changing demographic base in both the U.S. and Mexico, el Jimador needed to find new ways to appeal to the new multicultural consumer. 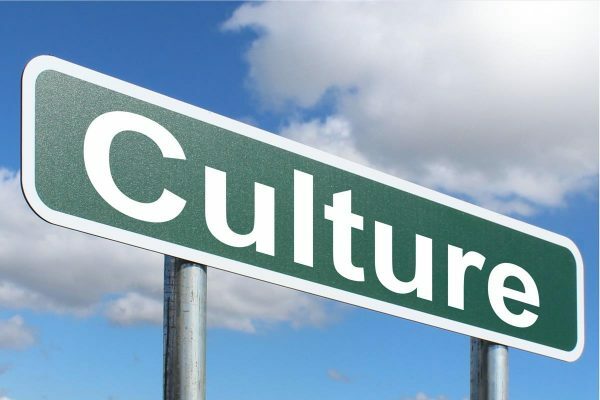 I was fortunate to spend a few minutes speaking with Ed Mathie, the managing director for Cue, about their efforts to strengthen el Jimador’s brand expression, and get an inside look at how engaging and value driven brand strategies are developed and implemented. Once again, the LATISM (Latinos in Social Media) National Conference proved to be one of the most vibrant and worthwhile Latino/a interest opportunities available. The three-day extravaganza hosted its 2012 version last month at the Hyatt Regency in Houston. I first attended the LATISM National Conference in Chicago last year at the famed Navy Pier conference center. This year, I had the privilege of being invited as a guest speaker in a panel discussion. Myself, along with Melissa Salas Blair, Claudia Deschamps, Olga Romero-Rios, and moderator Monica Vila, discussed various marketing communication insights on the panel entitled Understanding the New Hispanic Consumer. Our Friday morning panel was lively, well attended, and set the tone for what would be an exciting and invaluable second LATISM experience for me. 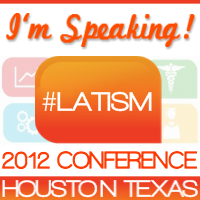 I am happy to have been selected as a guest speaker at this year’s LATISM (Latinos in Social Media) Conference in Houston. Last year, I had the pleasure of attending the national traveling conference when it came close to my neck of the woods at Chicago’s Navy Pier. I found the experience both educational and inspiring (you can read my recap post about the 2011 conference here). In Houston, I will be a panelist for a discussion under the business track entitled “Understanding the New Hispanic Consumer”, a session dedicated understanding the key issues businesses must remember to create effective strategies to reach Latinos. I am looking forward to participating on the panel, rekindling old friendships, and making new connections. 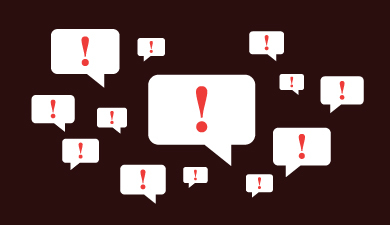 Is controversy appropriate in Hispanic marketing? Today, the Dallas based pizza franchise Pizza Patrón will launch a one-day marketing effort to connect with its burgeoning Latino consumer base. For a three-hour period, Pizza Patrón will give away free pizza pies to customers who order in Spanish. This seemingly low-key promotion tactic has actually sparked controversy for the pizza chain–mainly from critics who feel rewarding those who order in Spanish is discriminatory. Good or bad, controversy surrounding the marketing stunt has given Pizza Patrón plenty of publicity. Is there a place for controversy in marketing campaigns, even those that reference Latinos? Huevos con aceite: Are you missing song lyrics or opportunities? I remember listening to popular music as a teenager. Sometimes the way lyrics were sung gave much leeway to misinterpretations. Some of the most famous misinterpretations have become almost legendary and many can be found on the website www.kissthisguy.com. The site is named after the popular Jimi Hendrix song Purple Haze in which the lyrics “’Scuse me while I kiss the sky” have often been misinterpreted as “’Scuse me while I kiss this guy”. Kind of funny. What happens, though, when the layer of a second language defines how an individual interprets the letras of a song? The results can be amusing, if not somewhat clever. I had just completed a new blog post this week when the Pew Hispanic Center released another study. This one is about the turnaround in Mexican immigration. According to the report, immigration from Mexico has dropped to zero and possibly even less. Like their previous report about Hispanic/Latino identity, this latest report also has implications for marketers and brands. So, is this now the end of Hispanic marketing? Again, not really. The end of Hispanic marketing? A report this past month from the Pew Hispanic Center states that neither of the terms “Hispanic” or “Latino” has been fully embraced by individuals of… well… Hispanic or Latino origin. While this may not be new news to those of us who belong or work within Latino populations, the report indicates challenges many brands and marketers face in trying to connect with Hispanic demographics. According to the report, half of Latinos identify more strongly with their respective country of origin (Mexico, Puerto Rico, Colombia, etc.) rather than a pan-Latino identity. Is this the end of Hispanic marketing? Not really. The answer, however, may be much more complicated. Last week, I was happy to have a small feature in Rapid Growth Media, a local online weekly that reports about the arts, innovation, and economic development in Grand Rapids, Michigan. I was interviewed by journalist and creative strategist John Rumery about Latino Branding Power as well as some of my thoughts and insights about marketing to Latinos. Check out the Rapid Growth Media feature here. I was honored last week to be invited to participate on a panel discussion with other esteemed West Michigan colleagues at Davenport University. The panel was part of a series by the university entitled Secrets of Success. We were asked, as Latino business owners, to talk about lessons learned, barriers overcome, and our thoughts about how other businesses and organizations can connect to the burgeoning Latino demographic. It was a privilege to be invited and I truly enjoyed the engaging conversations held with the audience and my fellow panelists. In October, I wrote a post proclaiming a manifesto against discrimination for multicultural and Hispanic marketing professionals. In my opinion, not only do we have an obligation to our clients and business needs, but also to make our communities better places to live. Unfortunately, discriminatory attitudes still exist in advertising, marketing, and media. The good news is that those who have had the most negative impact on the perceptions of race and ethnicity are also in the unique position to propagate the most good. A recent campaign from Mexico may suggest there are other professionals that agree. Last month, I had the pleasure of being interviewed again. This time it was by Chantilly Patiño of the respected blog sites Bicultural Mom and Multicultural Familia. Chantilly has earned a community of followers that values her insights and perspectives. (She is also a fellow West Michigander, originally from Muskegon, Michigan) Although Chantilly covers many topics related to multiculturalism, she excels with her discussions about families and relationships. Being a blogger of multicultural marketing related topics, I was honored to receive the invitation. By the time you read this post, I will be in Chicago at the annual Latinos in Social Media (LATISM) national conference. I had been looking for a relevant professional development opportunity for several months and when I found out LATISM’11 was being held in Chicago, a relatively close traveling distance for me in Grand Rapids, Michigan, I immediately registered my attendance. In honor of the LATISM’11 conference, I have designed an infographic inspired by the popular Mexican game Lotería. 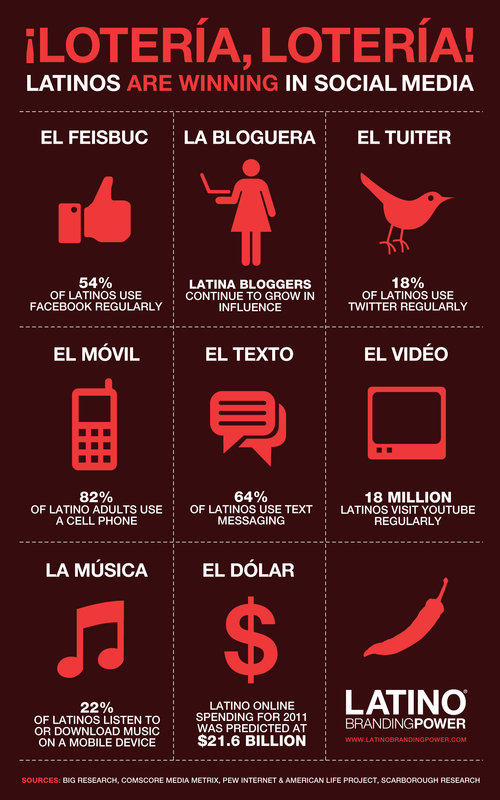 The infographic features information about how Latinos continue to “win” with their presence in social media. Please feel free to download the infographic and post it proudly in your place of business, office space, or on your computer or mobile device screen.